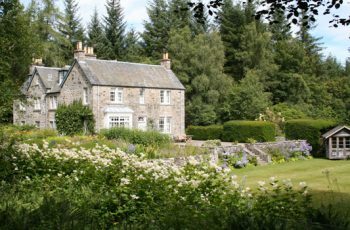 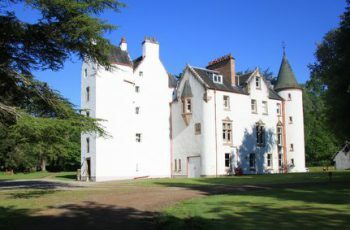 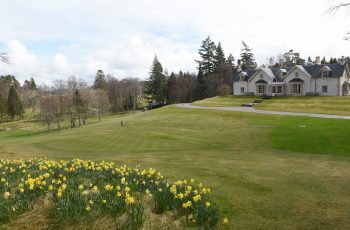 Dun Aluinn is an exclusive use venue situated in Aberfeldy, Perthshire. 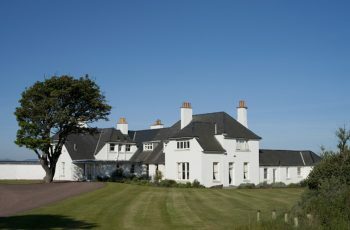 The house sleeps up to 18 guests in 9 sumptuous individually designed bedrooms, each with a private en-suite bathroom. 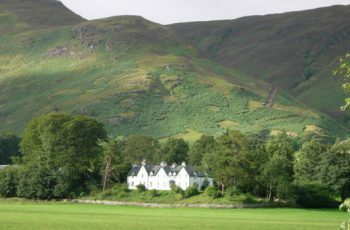 The Victorian sporting lodge of Inverbroom is situated at the head of Loch Broom and just 8 miles from the idyllic fishing village of Ullapool. 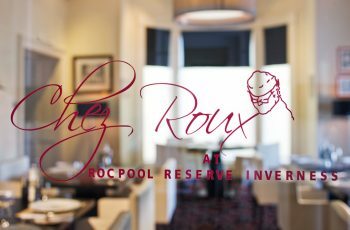 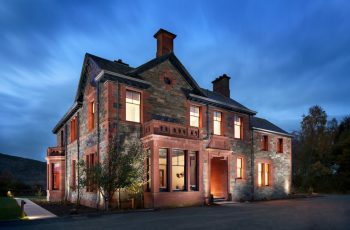 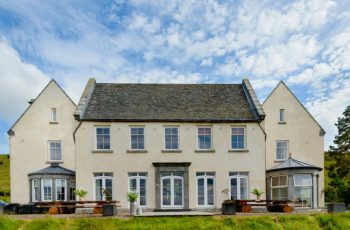 Boutique hotel with a gourmet restaurant and cocktail bar set in the heart of Inverness – ideal for corporate meetings, special occasions and weekends away. 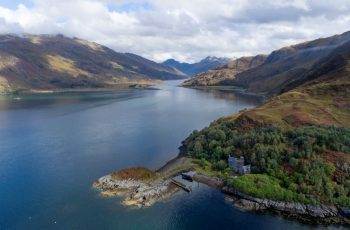 Overlooking a beautiful, remote West Coast Sea Loch, this outstanding property is only accessible by private boat from the mainland.